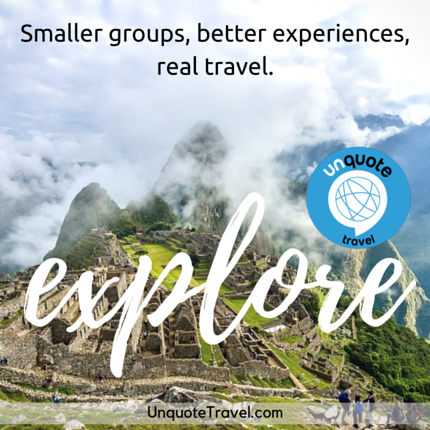 GoMad Nomad has teamed up with sister company Unquote Travel to offer GoMad Nomad Trips! These are specially crafted small group trips to off-the-beaten-track destinations and more familiar ones. I hope you’ll join us for the adventure of a lifetime. All our trips focus on getting better experiences and keeping travelers in closer touch with the local culture. We’ll eat the most authentic food and introduce you to local residents. They’ll be more fun and adventures and fewer tourist traps and wasted time. If you’re headed in a different direction this year, reach out to us for custom trip planning or ways to make your group’s trip a reality.